The first Cine Chileno in San Francisco pays tribute to acclaimed film director Silvio Caiozzi, who will travel from Chile exclusively for the screenings. The day-long retrospective will feature 3 films, Julio comienza en julio, La luna en el espejo, and …Y de pronto el amanecer, as well as episodes of Descorchando Chile (Cheers from Chile). 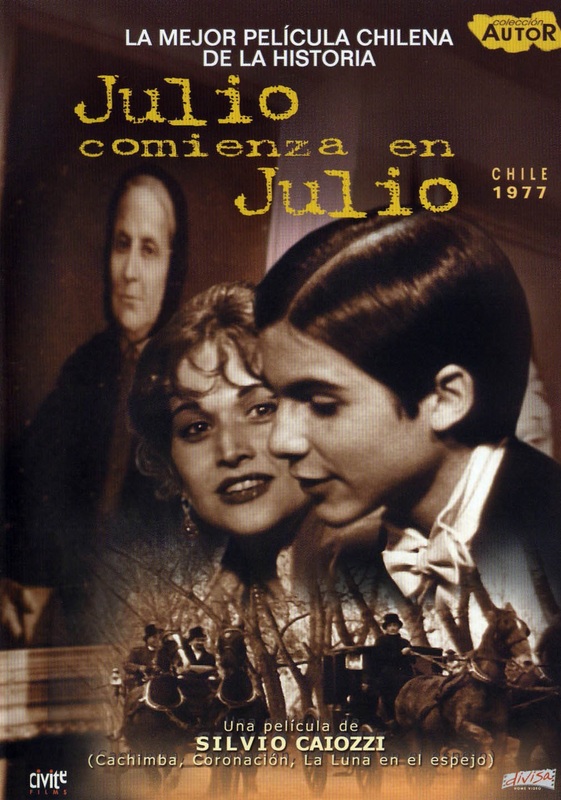 “Descorchando Chile” is an award-winning television series, produced and directed by Silvio Caiozzi to commemorate Chile's bicentennial celebrated in 2010. Hosted by British wine expert and television personality Olly Smith, it spotlights Chile's exceptionally beautiful and diverse wine-producing regions, and chronicles each vineyard’s exceptional story. You can purchase tickets to each individual program or you can acquire an All-Day Pass. Limited tickets to pre-show cocktail reception with Silvio Caiozzi at The Castro Theatre’s mezzanine include an All-Day Pass.